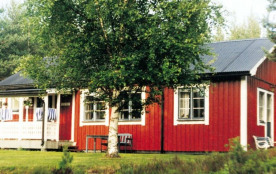 Set on a large, elevated plot in the north of Värmland, and surrounded by forests, this is a lovely, secluded holiday home suitable for those looking for peace and quiet. It is set only 300 metres from lake Hässlingen and you have access to a boat if you wish to go rowing on the lake. The area is rife with wild animals, such as deer and elk. The interior of the holiday home is delightfully decorated in a traditional, old fashioned style. The well-equipped kitchen features a dishwasher and a washing machine, amongst other amenities. The three bedrooms sleep a total of six people. Theres a double bed in one bedroom and the two other rooms have a bunk bed in each. In the bathroom you will find a WC, a washbasin, and a shower. The living room is equipped with a TV with satellite channels. Theres also a wood-burning stove in the living room, perfect for cosy nights in. You also have access to free wireless internet. The cottage is surrounded by a large, natural garden plot, theres also a terrace and a garden grill. The area offers plenty of fun activities, such as paddling, canoeing, fishing, elk safaris, and more. Tossebergsklätten, north of Torsby, offers a gorgeous view of the lakes Frykensjöarna. The area around Torsby has many interesting activities – shops, antique shops, art galleries and much more. If you have allergies: Please note that the owner has a dog that lives in the cottage when it is not rented to holiday guests. 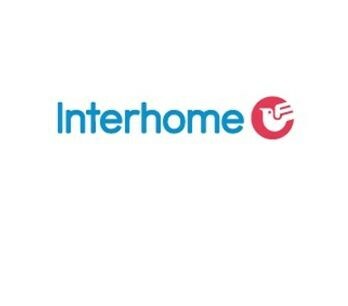 Welcome to a lovely holiday home! 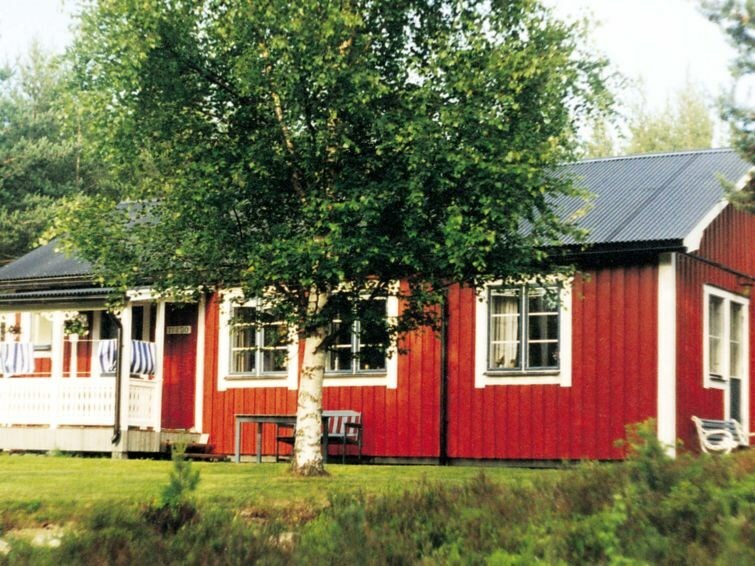 This is a wonderful place to enjoy a peaceful holiday, in the pristine wilderness of Värmland! Torsby kommun - 6 pers.